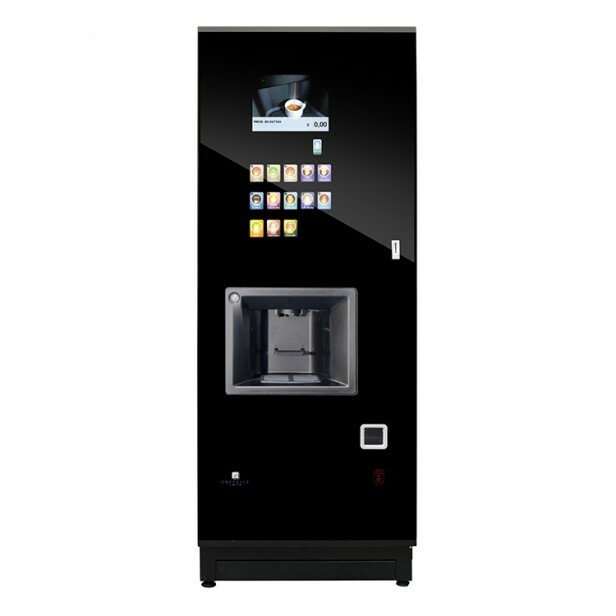 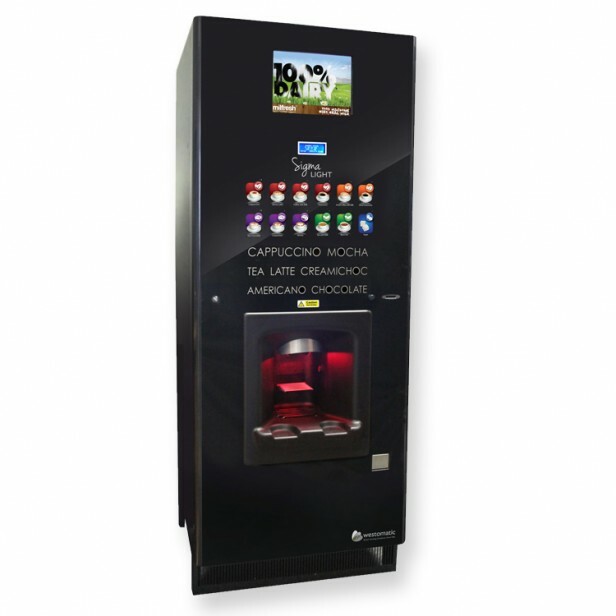 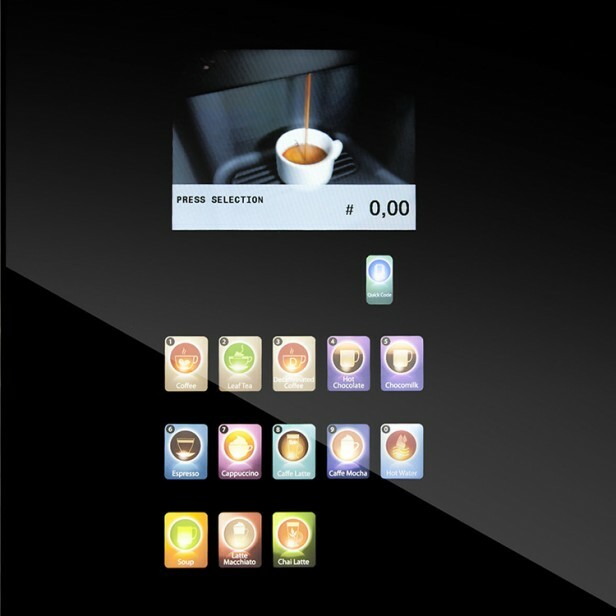 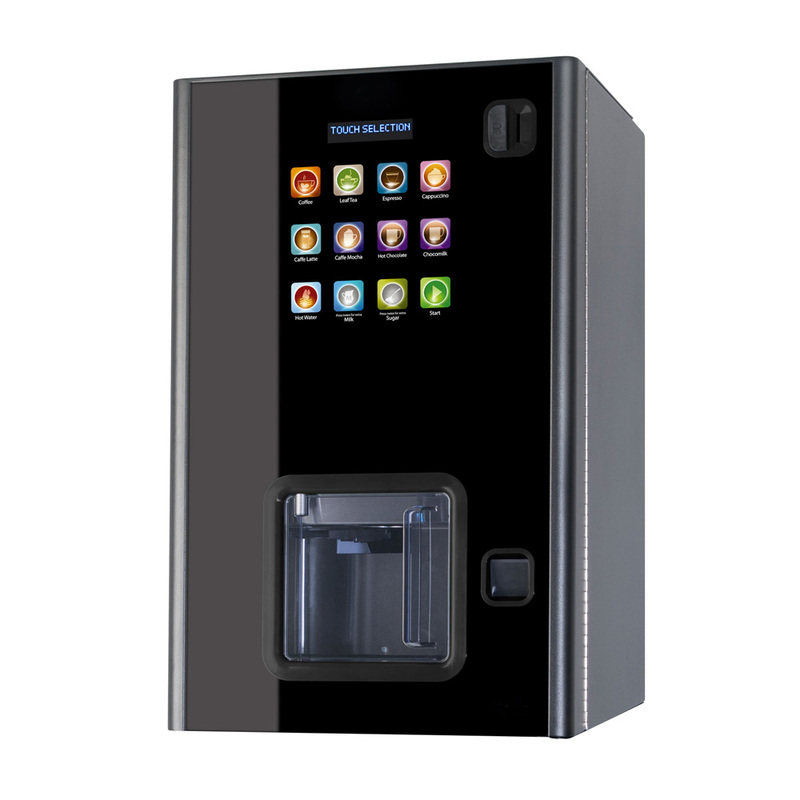 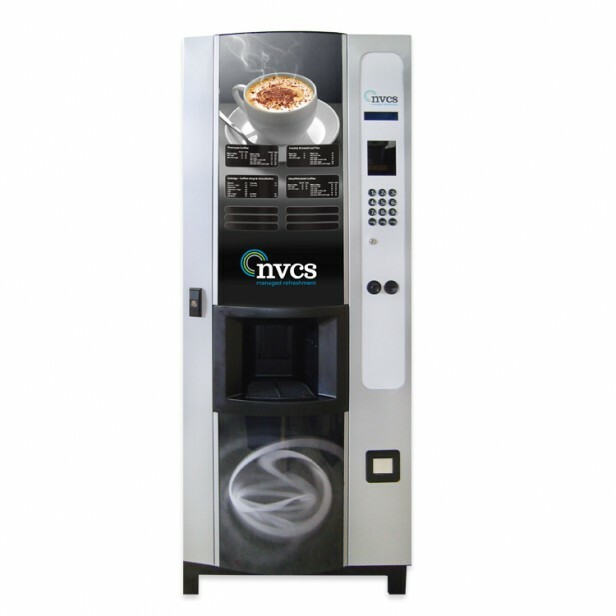 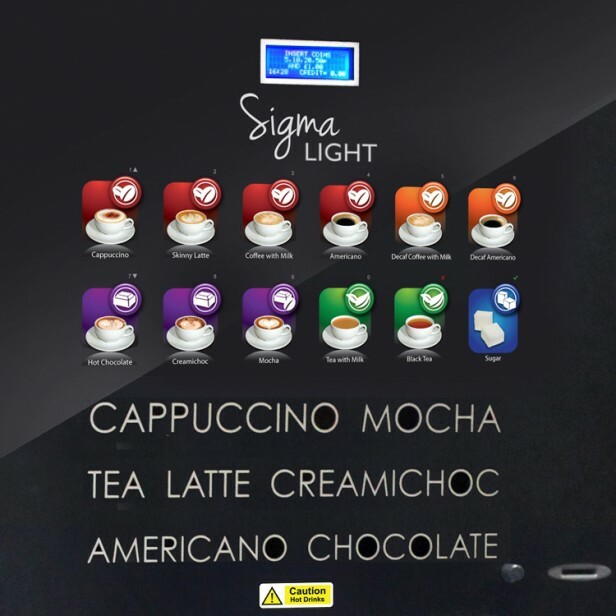 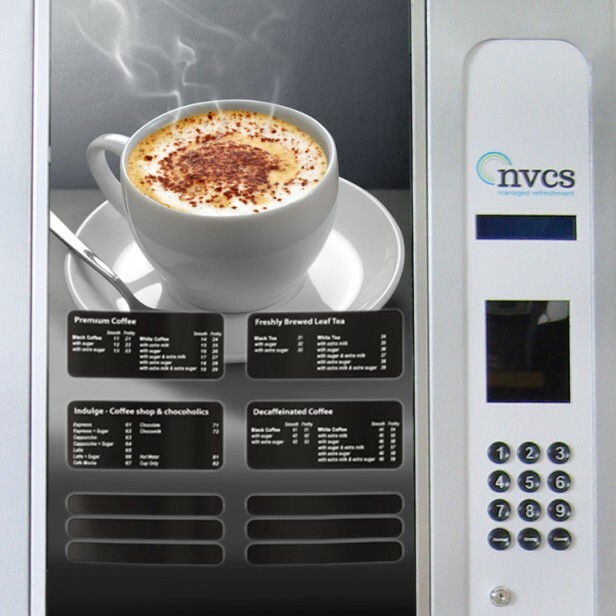 The NVCS Sion beverage machine provides coffee shop quality beverages which are pre-selected through an intuitive user interface, incorporating a large LCD screen and positive feel keypad. 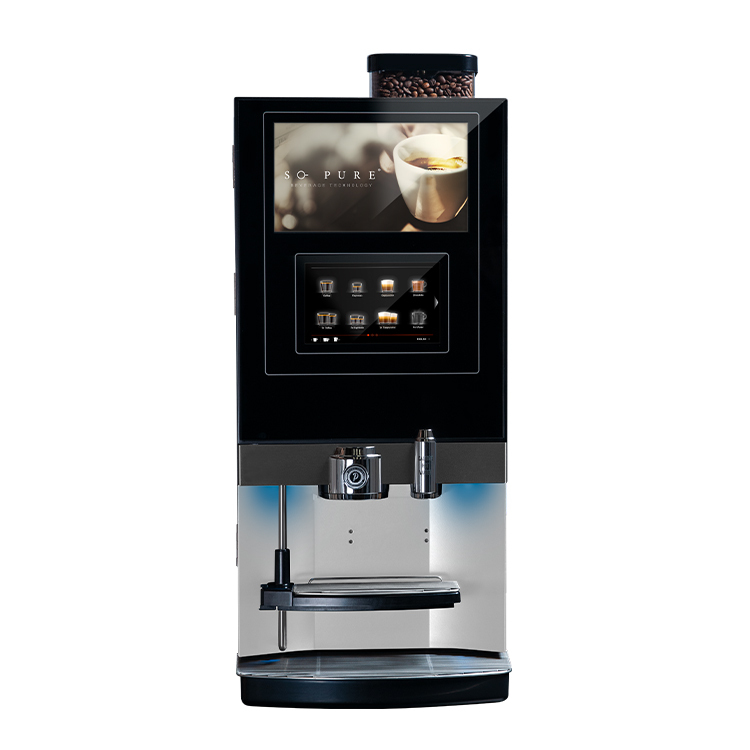 The Sion provides a full coffee shop style menu from sophisticated continental coffee blends to fresh leaf teas, chocolates and soup. 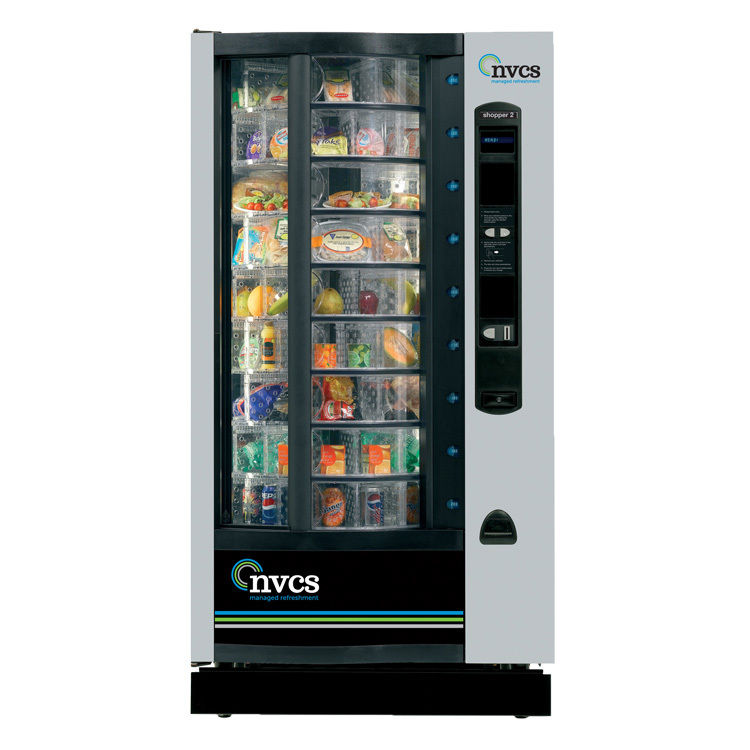 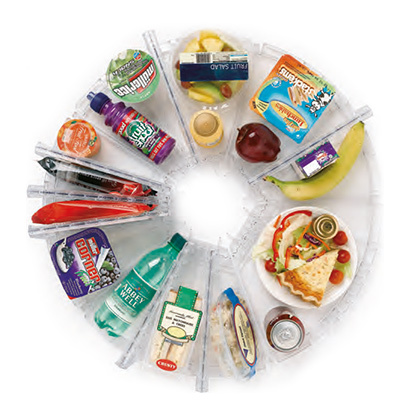 The NVCS Sion is factory reconditioned to a professional standard offering a fully featured machine at a lower price. 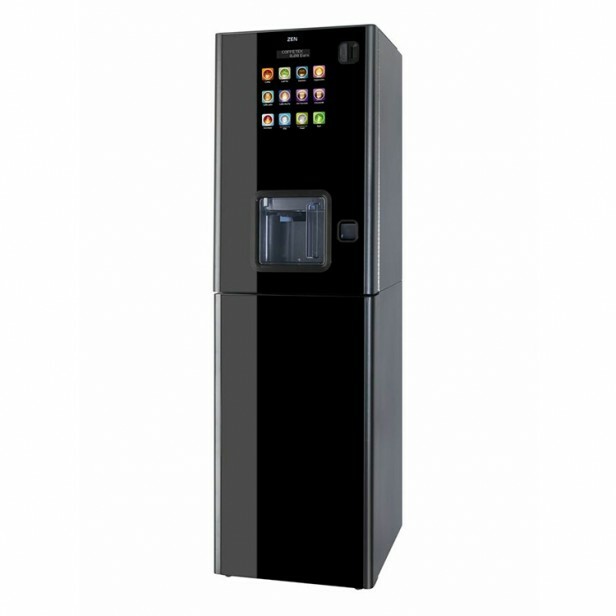 Jug facility providing beverages for those all important meetings.